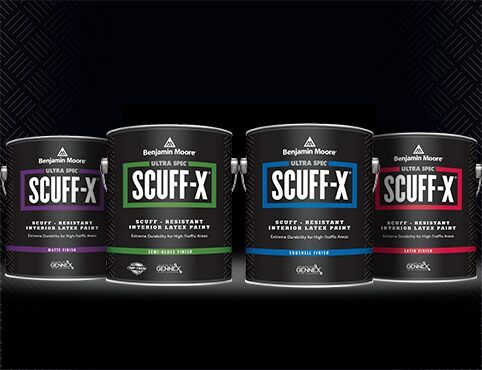 Award-winning Ultra Spec® SCUFF-X® is a revolutionary, single-component paint which resists scuffing before it starts. Built for professionals, it is engineered with cutting-edge protection against scuffs. 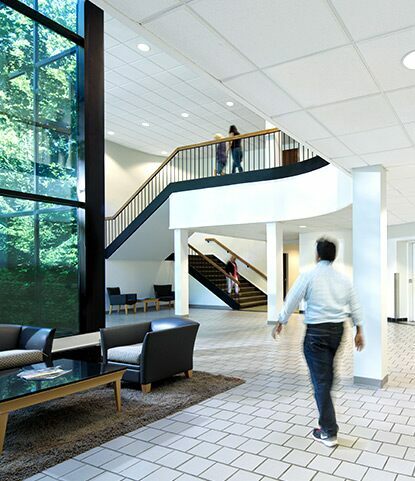 Sodexo Facilities Coordinator Bill Hopkins shares how SCUFF-X helps keep the high traffic facility he oversees in top shape. SODEXO IS A PAID VENDOR OF BENJAMIN MOORE & CO.
Skateboards usually scuff walls. Not with scuff-resistant paint SCUFF-X. 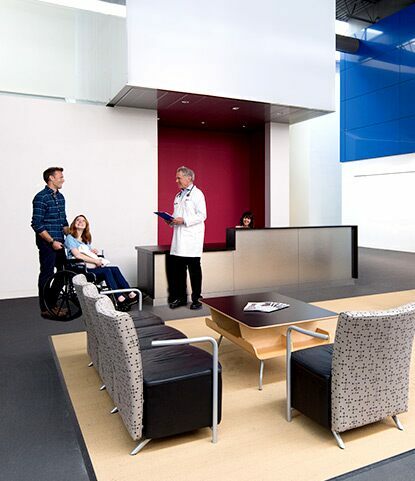 See how one law firm used SCUFF-X to fight scuffing-even in the most punishing situations. 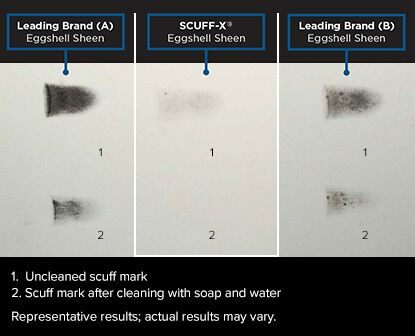 You can also view industry professionals sharing their experiences using SCUFF-X on our SCUFF-X Testimonials video page. 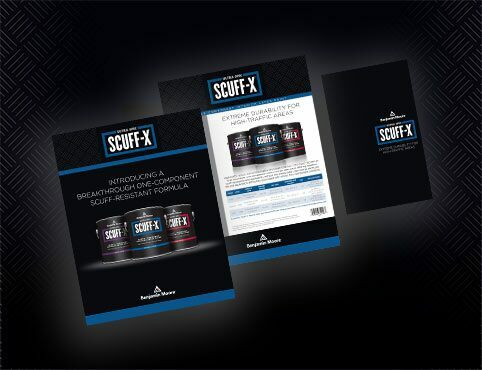 View video testimonials from industry professionals who have experienced the scuff-resistance power of SCUFF-X paint first hand. 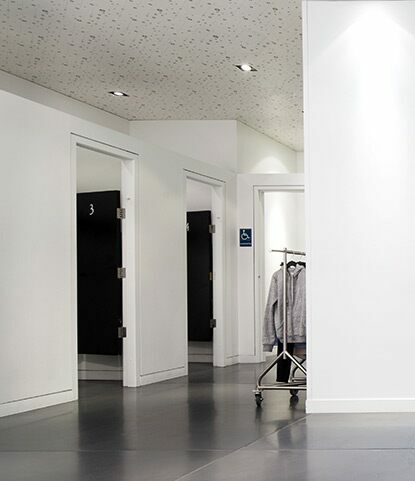 Cutting-edge protection against scuffs in high-traffic commercial areas.